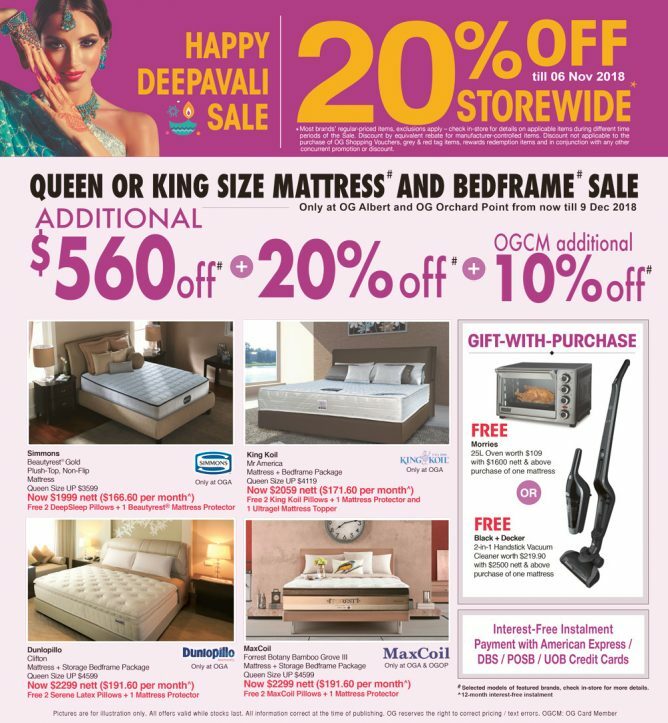 Home > Department Store > OG Singapore: Happy Deepavali 20% OFF Storewide on Most Brands’ Regular-Priced Items! 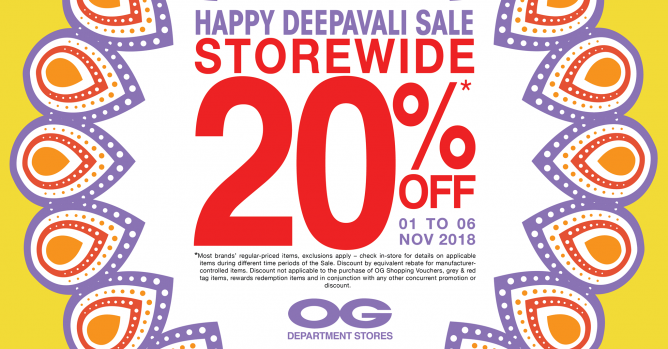 Till 6 Nov 2018 OG Singapore: Happy Deepavali 20% OFF Storewide on Most Brands’ Regular-Priced Items! 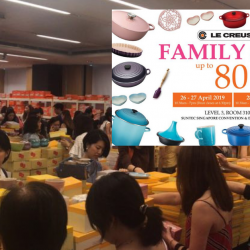 Before the midweek holiday, they’re kicking off a Storewide Sale with 20% off most brands’ regular-priced items. 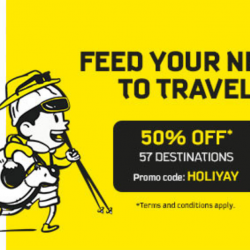 Till 06 Nov only. 20% off valid on most brands' regular-priced items, exclusions apply - check in-store for details on applicable items during different time periods of the Sale. Discount by equivalent rebate for manufacturer-controlled items. 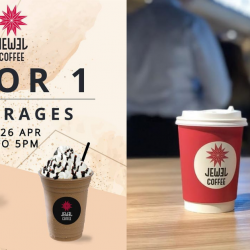 Discount not applicable to the purchase of OG Shopping Vouchers, grey & red tag items, rewards redemption items and in conjunction with any other concurrent promotion or discount.